This is a refurbished remote control and has a few surface marks and is missing the battery lid,works like new. This is the Brand New Manufacturer's Original,remote is brand new but is missing the battery lid,hence remote is massively reduced. 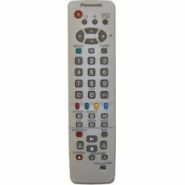 This is a refurbished remote and is missing the battery lid hence price has been dramatically reduced. This is a refurbished remote control and is missing the battery lid. 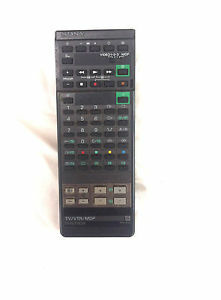 This is a refurbished remote,has some surface marks on back of remote,this is the manufacturers Original.Amstrad Twin Tape Vcr Remote Control. 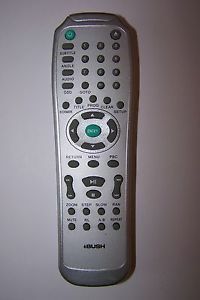 This is a refurbished remote and is missing the battery lid,hence price has been reduced. 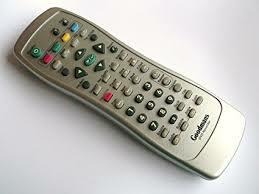 This Is A Reconditioned Remote Control,This Is The Manufacturer's Original. 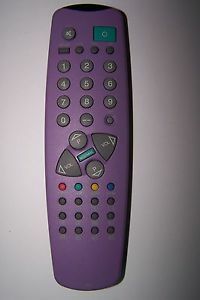 This is the original remote,remote is a yellow/white colour more like cream,has a few surface marks listed as used. New remote control has some very light surface marks so it is dramatically reduced. This is a Refurbished Remote Control,Remote has surface marks but works perfectly. This is a refurbished remote,has a few surface marks,works like new. 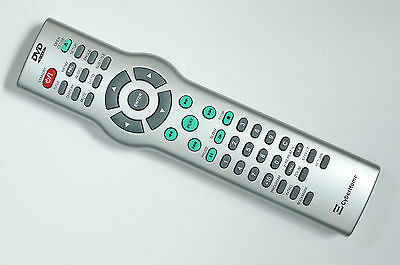 This is the Manufacturers Original and is a refurbished remote control,it has a few surface marks so it is reduced. 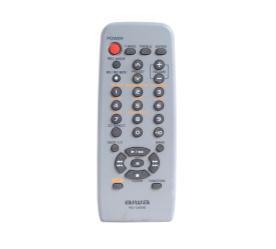 This is a Refurbished remote control and it has some surface marks,price has been reduced. 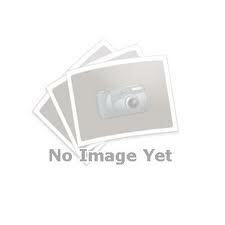 This is a Refurbished remote control,this remote control may have a few surface marks,the price has been reduced. This has no battery lid so price has been reduced. This the Brand New Manufacturers Original. 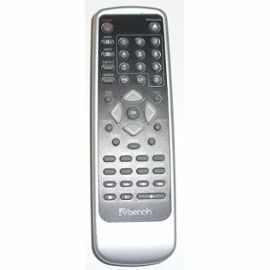 This is a refurbished remote has a few surface marks and is missing the battery lid hence price has been reduced. New but some surface marks as rubbed against other remotes in a box,this is the Manufacturer's Original,please see picture. This is a refurbished remote so has a few surface marks,works like a new remote. 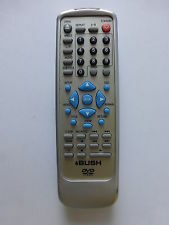 Bush DVD65 Remote,Bush DVD65 Remote Control. 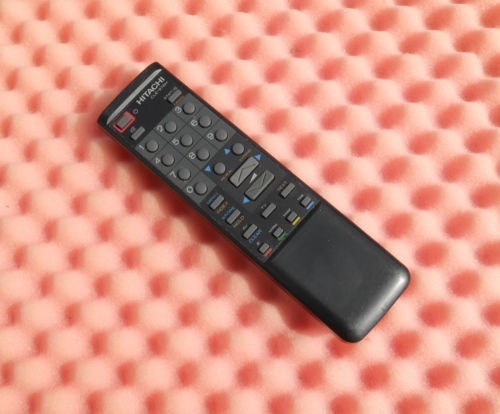 This is a Refurbished remote and may have a few surface marks. This is a refurbished remote control,this has some surface marks and has been reduced,this will work like a new remote. 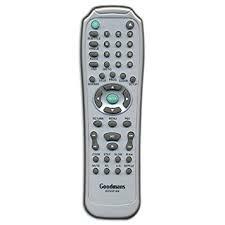 This is a Refurbished remote control and has some surface marks,price has been reduced. This is a refurbished remote control so has some surface marks and is missing the battery lid. Has some surface marks so is reduced,this is a refurbished remote control. This is the refurbished remote,battery lid is missing and remote has some surface marks hence price is reduced,remote works like new,tested. This is a refurbished remote,so has a few surface marks and has two small dents on remote,works like a new one,price has been reduced. This is a refurbished remote control,and works like new. Remote has marks and is missing the battery lid,works perfectly. Cyberhome 571 Remote,Cyberhome Dvd Remote. Was new but has a few surface marks from storage hence price has been dramatically reduced. Brand New but has a few tiny marks so is reduced. 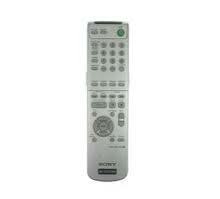 This is a refurbished remote,has a few surface marks and is missing the battery lid hence price has been reduced. 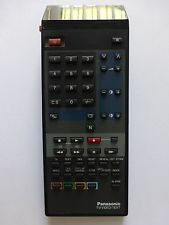 Refurbished remote control,works same as new but has a few tiny surface marks from storage hence price has been reduced. This is the Manufacturer's Original and has some surface marks hence reduced. This is a refurbished remote so has a few surface marks,works same as a new remote. This is a refurbished remote has a few surface marks and is missing the battery lid but works same as a new one,tested works perfectly. 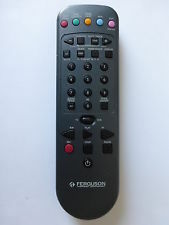 FERGUSON 3V58 Remote,Ferguson VCR Remote. This is a refurbished remote control so may have a few surface marks,this works perfectly. This is a refurbished remote control and is missing the battery lid,may have a few surface marks,tested,works like new. 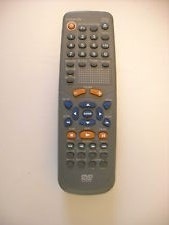 This is a refurbished remote,its missing the battery lid,may have a few surface marks on the remote,works like new. 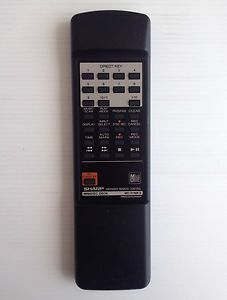 This is the Brand New Manufacturers Original Remote. 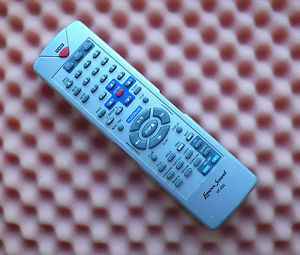 This is a Refurbished Remote Control,Remote has some surface marks. 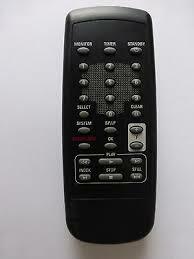 This is a refurbished remote control,has a few light surface marks,works like new. 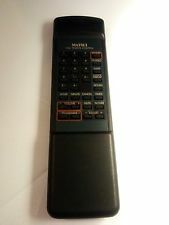 This has some surface marks,this was a new remote control and was never used but rubbed against some remotes in a box. Remote was new,not used,but battery lid is missing and a few light surface marks from storage,price has been reduced. This is a refurbished remote control,it has a few surface marks and is missing the battery lid but works like new. 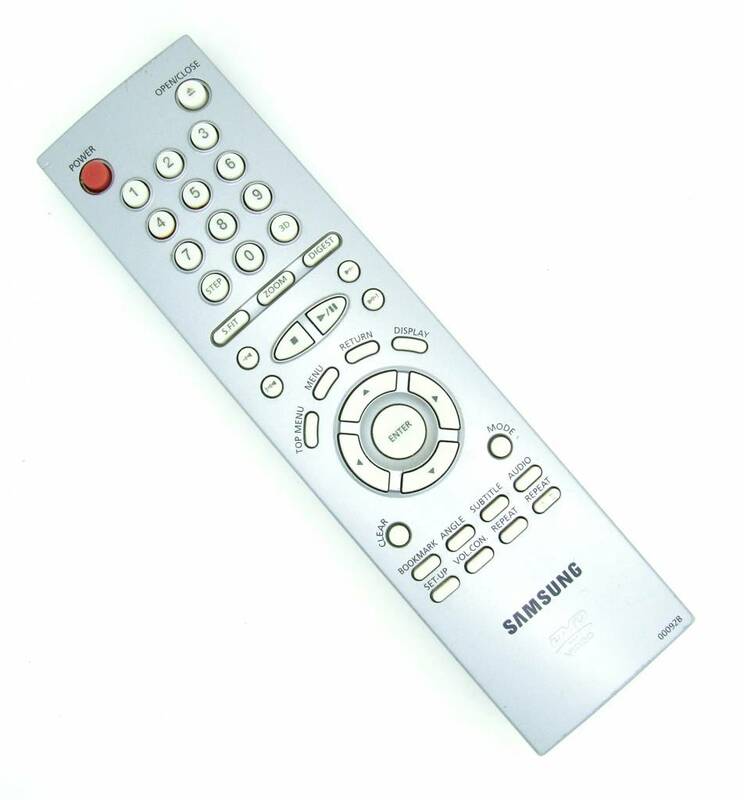 This is the Manufacturers Original,this is a Refurbished remote control and has some surface marks so price has been reduced. 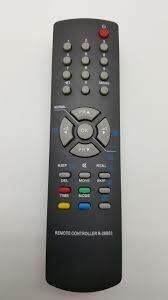 This is a Refurbished remote control,this remote has surface marks so has been reduced. This is a Refurbished remote control and has some surface marks so is reduced. 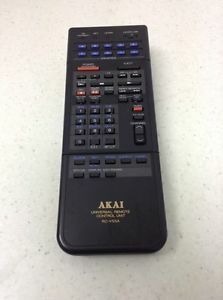 This was a new remote control but has a few surface marks so price is reduced. This is a the Manufacturers Original. 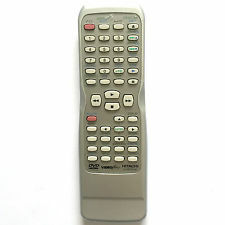 This is a Refurbished remote control and has some surface marks and is missing the battery lid so is reduced in price. This is a refurbished remote control,it has some surface marks on back of remote and no battery lid hence price has been reduced dramatically. 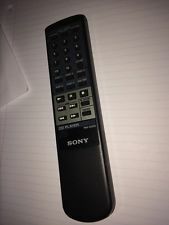 This remote was new but has some surface marks as rubbed against some others in a box so is reduced. This is the refurbished remote control,may have a few light surface marks and is missing the battery lid hence price has been reduced. Refurbished remote has some surface marks. This is a refurbished remote.has a few marks on back of remote. 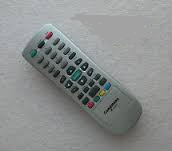 This is a refurbished remote control,it works like new,has a few surface marks and is missing the battery lid. This is a refurbished remote,has no battery lid and a few surface marks hence price has been reduced. This is a Reconditioned remote,has wear on undeneath of remote,this is reduced and is the Manufacturer's Original. 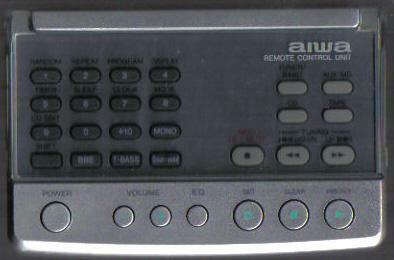 This is a refurbished remote control and has a few surface marks. 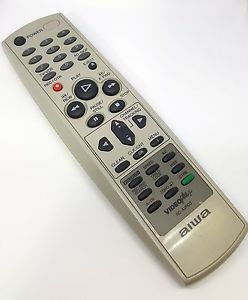 HITACHI TV REMOTE CLE-876E C1405R C1405T C1408T C1409T C14P216 C1709T C2118R. 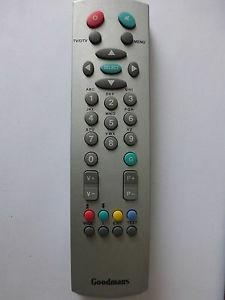 This is a refurbished remote control,works like new,tested. This is a refurbished remote control and has some surface marks,has no battery lid hence price has been reduced dramatically. 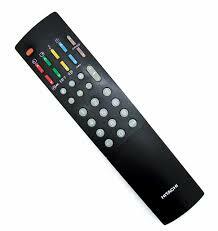 This is a refurbished remote hence price has been reduced massively. 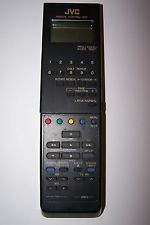 Hitachi RM453E Remote,Hitachi RM453E Remote Control. This is a refurbished remote control,has a few surface marks,works like new,hence price has been dramatically reduced. 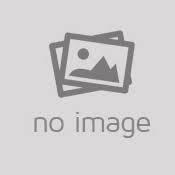 This is the manufacturers original,has a few surface marks and is missing plastic cover ofrom lcd screen,used condition works perfectly,reduced. This is a refurbished remote control and works perfectly. 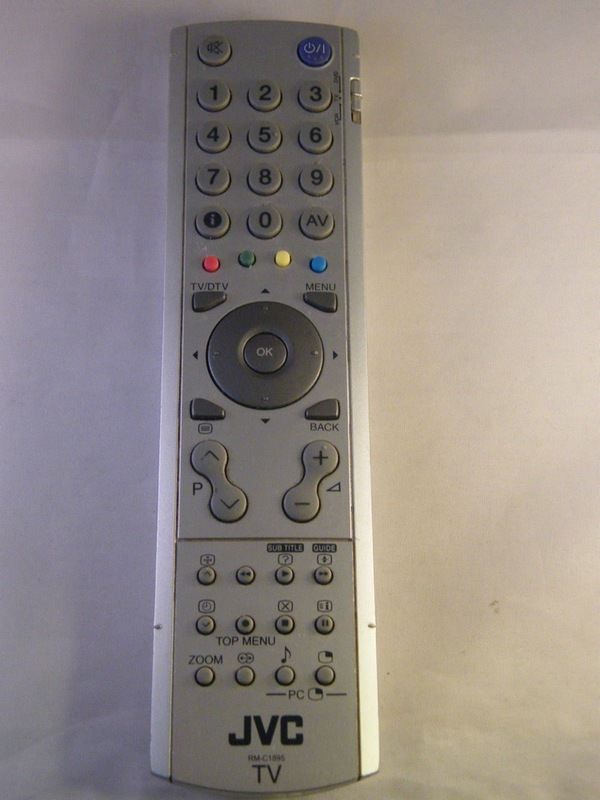 This is a refurbished remote and is missing the battery lid hence price is massively reduced. 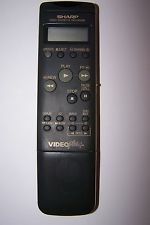 JVC HR-D670U Remote,JVC HRD670U Remote. This is a refurbished remote control and is missing the battery lid hence price has been reduced. 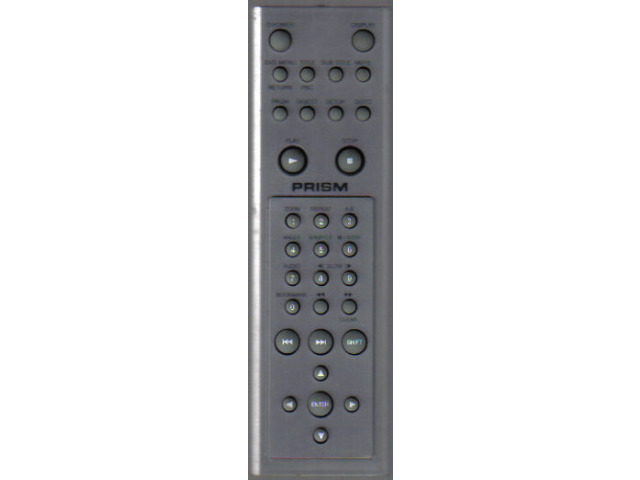 This is a refurbished remote,it has some surface marks,hence price has been dramatically reduced. This is a Refurbished remote control so has a few surface marks. 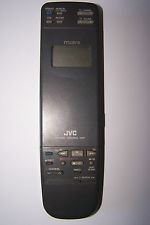 Works models:- Jvc LP20878-014,HRS5955EK,HRS6955EK,HRJ695EK, HRJ795EK. 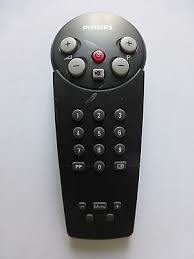 This is a refurbished remote control,has a few surface marks hence price has been reduced,works 100%. 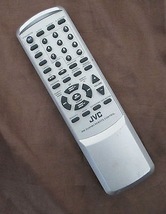 Jvc PQ10779 Remote,Jvc PQ10779 Remote Control. 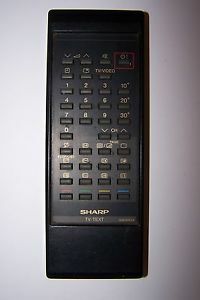 This remote was new but has a few surface marks on back of remote so massively reduced. This is a refurbished remote control,the top lid is missing and the battery lid is missing,remote may have a few surface marks,tested works like new. This was Brand New but is missing the battery lid so reduced price massively. 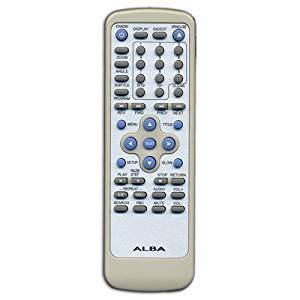 This is a refurbished remote control so may have marks or scratches on the remote hence price is reduced dramatically. 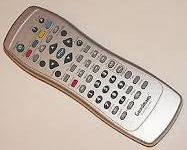 This is a brand new remote control. 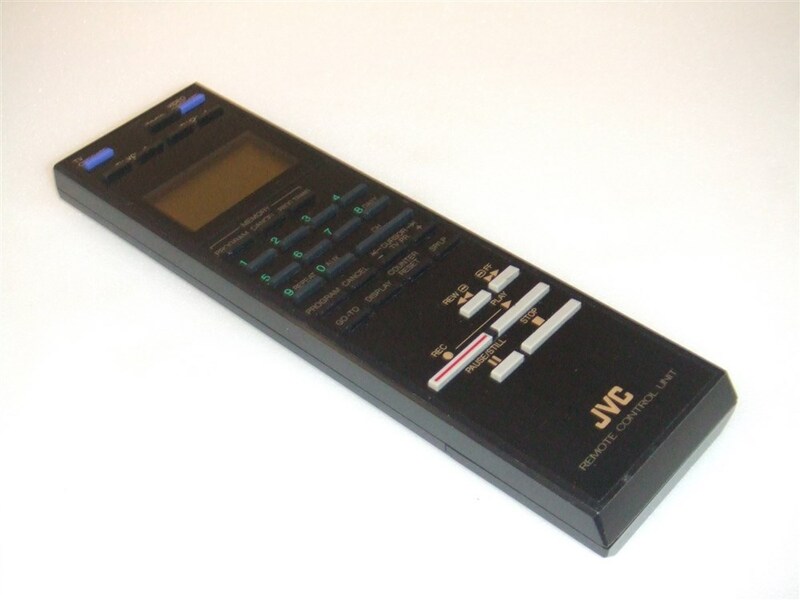 Jvc RM-SUXHB4 Remote,Jvc RMSUXHB4 Remote. This is the Brand New Manufacturer's Original Remote Control, Click on 'larger image' below picture to view in much more detail. This is the Manufacturer's Original,This is a Refurbished remote,this is scratched on the back of the the remote so is reduced. This is the Manufacturers Original,this is a New remote but has a few light surface marks,never used,price has been reduced. This is a Refurbished remote control and may have a few surface marks. Remote is New but has some surface scratches on the back so is reduced dramatically. This is a refurbished remote and is missing the battery lid hence price has been reduced dramatically. 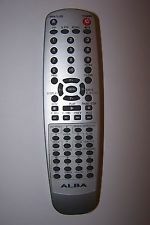 This is a Refurbished remote control,its missing the battery lid hence price has been reduced. This is a refurbished remote control so has some surface marks. This is a Refurbished remote and works Orion Matsui And Bush. 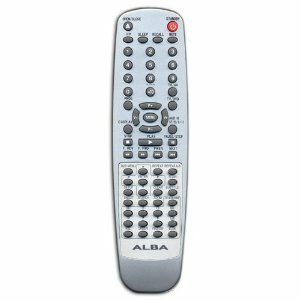 New Products For April - *Refurbished Remotes. 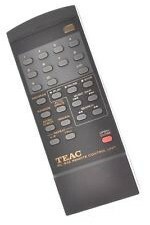 TEAC RC-632 Remote,TEAC RC632 Remote. 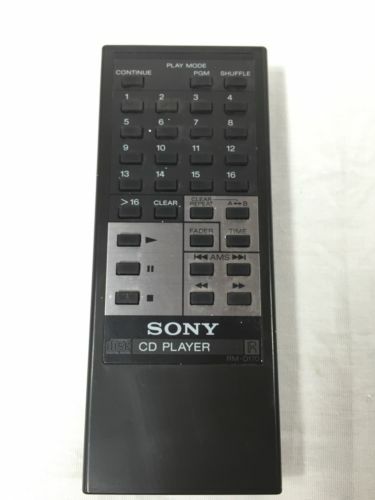 Sony RM-D335 Remote,Sony RMD335 Remote,Sony RM-D335. 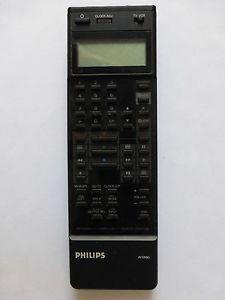 Philips RT25104/101 Remote,Philips RT25104 Remote. 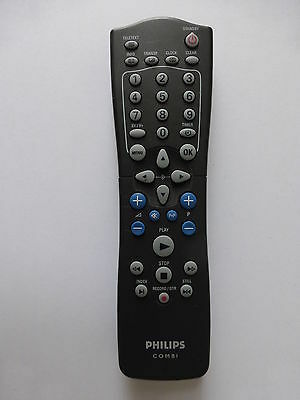 Philips MC108 Remote,Philips LM0643 Remote. 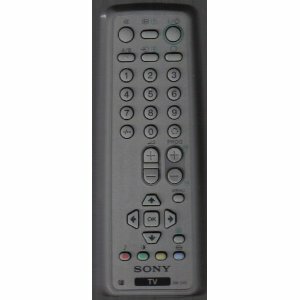 Sony RM-817 Remote Control,Sony RM817 Remote Control. 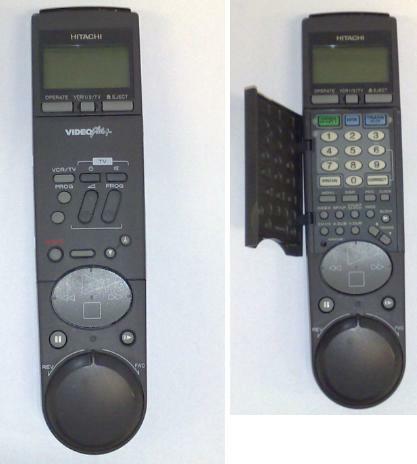 Panasonic VEQ1571 Remote,Panasonic VEQ1571 Remote Control. 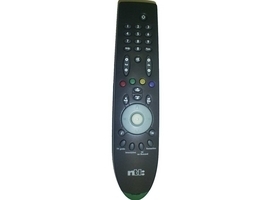 Thorn RCV8534 Remote,Thorn RCV8534 Remote Control. 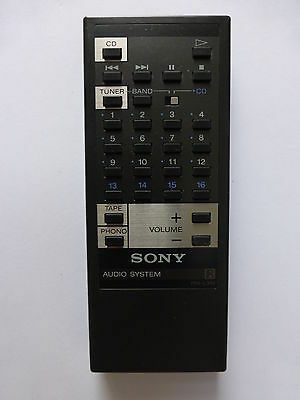 Sony RMT-V131A Remote,Sony RMTV131A Remote Control. 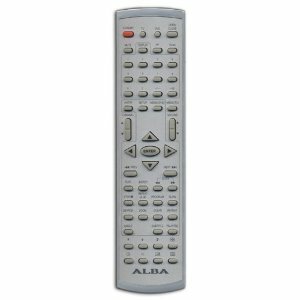 Featured Products - *Refurbished Remotes.